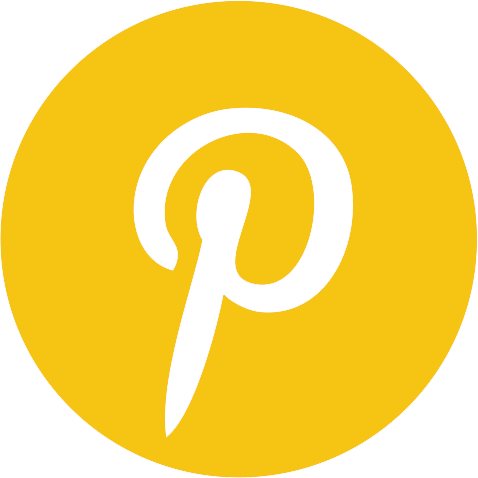 Banana pudding is a comfort classic recipe. If done right, it has a subtle fruit taste from the banana with a hint of vanilla and texture from cookies or crust. The perfect banana pudding should appeal to anyone whether they like bananas or not. 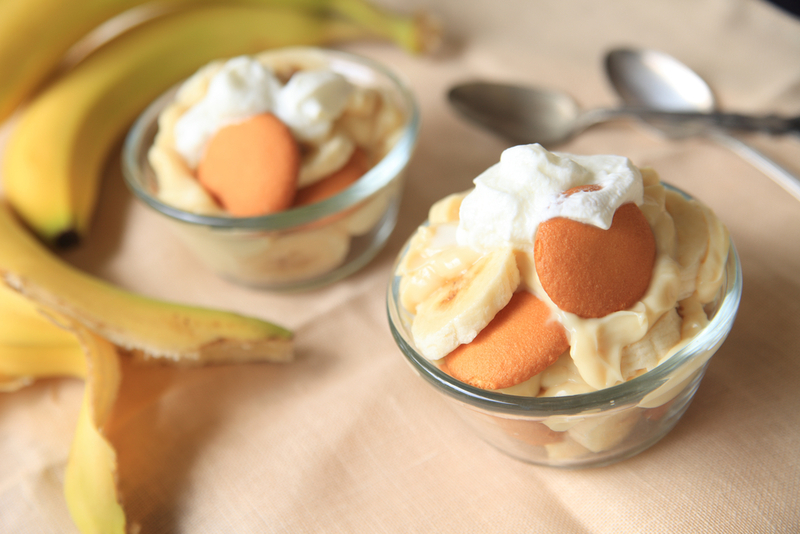 So, without further ado, here are some delicious banana pudding recipes! 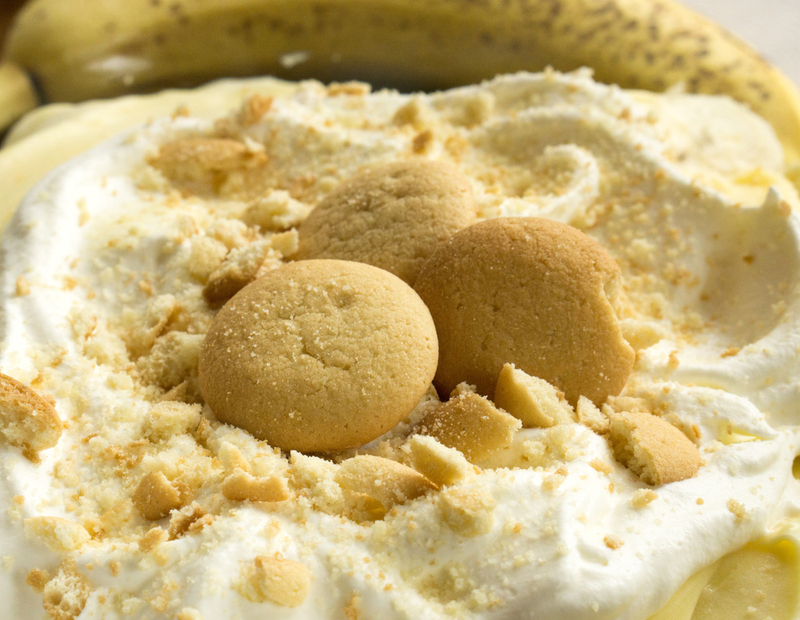 Recipe #1: This is pretty much your classic banana pudding! Creamy pudding, bananas, and crunchy wafers. Process: In a saucepan, mix up the sugar, flour, and salt. Whisk in the milk and cook over medium heat until it’s thick and bubbly. 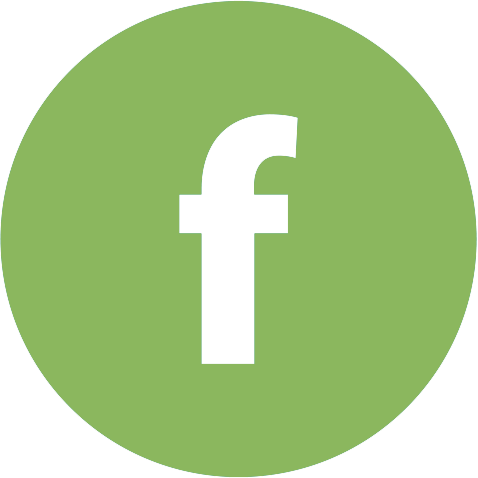 Lower the temperature to low and cook for an additional two minutes, then remove from heat. In a small bowl, whisk the eggs. Slowly whisk a small amount of the hot mixture into eggs, then pour the remainder back into the pan and bring to a boil. Stirring constantly, cook for an additional two minutes, then remove from heat and add in vanilla. Cool it for about fifteen minutes, stirring occasionally. In a square baking dish, like this one, layer about twenty five wafers with half the banana slices and half the pudding. Repeat until you end with pudding. Before serving, top with crushed vanilla wafers. Recipe #2: This recipe is a little different in that it has a meringue top instead of wafers. It takes a childhood dessert and makes it a little more elegant. Process: Preheat your oven to 325F. In a large saucepan (like this one), combine your flour, sugar, and salt. Lightly beat the egg yolks and combine them with your milk. Pour this mixture into the saucepan and cook over medium to low heat, stirring constantly until it’s thick and smooth. Remove from heat and add your vanilla. Next, layer your pudding! Put a layer of wafers in the bottom of your dish (this one is darling), add sliced bananas, and top with pudding. Alternate until you end in all wafers. Then, make your meringue! Whip your egg whites with an electric mixer on high. Let the whites foam, then add the cream of tartar and sugar, one tablespoon at a time. Keep whipping until the sugar is dissolved and add your vanilla once stiff peaks have formed. Whip until well combined. 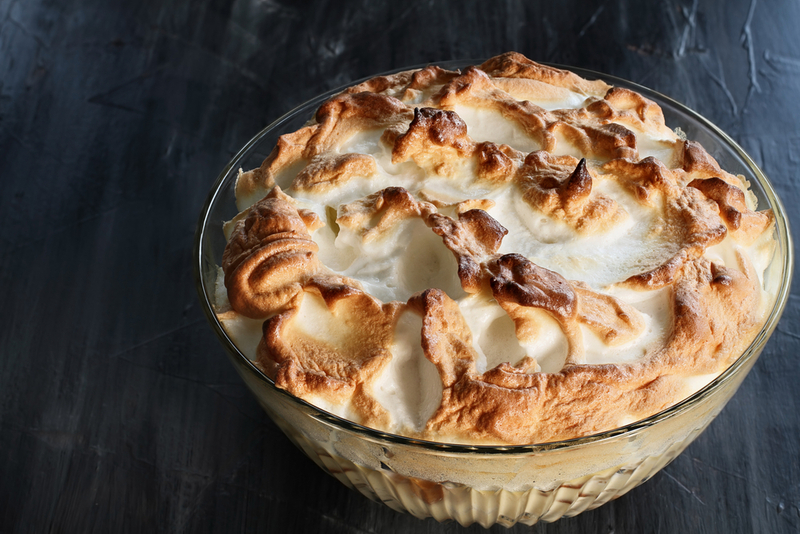 Spread or pipe the meringue over banana pudding, covering the entire dish. Bake for about 25 minutes until the meringue is lightly browned. Recipe #3: this is a great one if you’re short on time and patience. There’s no cooking and no crazy steps. Process: In a large mixing bowl, make the pudding by mixing the package with the milk. Blend in the condensed milk until everything is smooth. Stir in vanilla and fold in the whipped topping. In small bowls, layer wafers, bananas, and pudding mixture. Chill until ready to serve. And there you have it! Three different takes on a classic comfort dessert that are sure to “a-peel” to anyone! Happy baking!